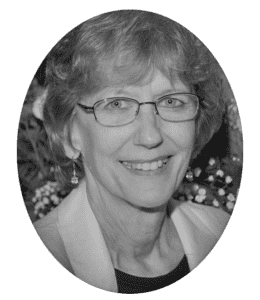 LSNF established the Kris Knab Memorial Fund to honor her tireless service and commitment to providing North Florida communities with quality, no-cost civil legal aid. Through this fund, LSNF will expand educational and service opportunities for law students and give additional support to LSNF staff attorneys. The Kris Knab Memorial Fund will provide for additional services that will increase access to legal help for the low-income and vulnerable in our communities. Kris started her career as a clerk with LSNF and throughout her career at LSNF has dedicated herself to establishing Legal Services of North Florida as a bastion of hope and justice for all. Kris was committed to serving and protecting the rights of the underprivileged and financially challenged in our community. The establishment of this fund will honor and memorialize Kris’ vision and dream that everyone deserves to have equal access to justice, not just the privileged or wealthy. Kris’ legacy will forever be instilled into every law student and attorney that walks through the doors of LSNF, by providing them with the experience, knowledge and tools they need to continue the fight for equal justice and defend the rights of our most vulnerable citizens.